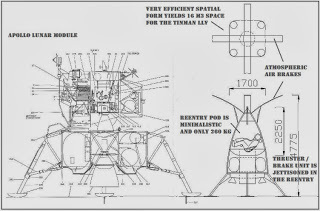 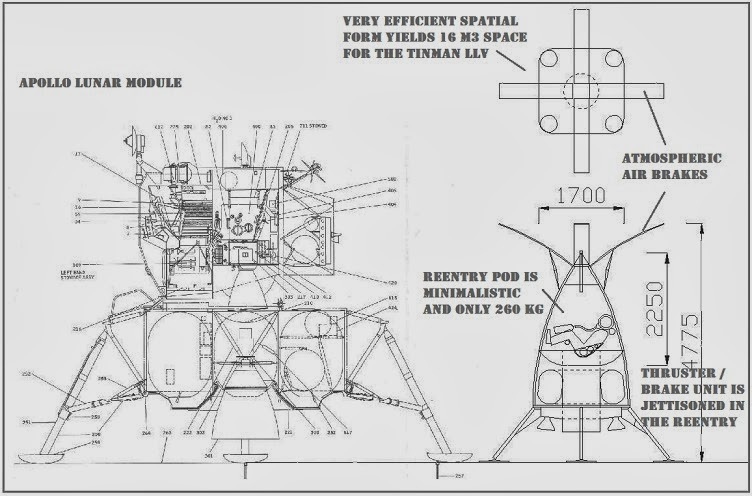 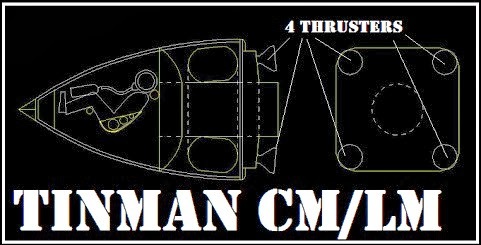 Sub-orbital altitude solar/rocket powered mother ship launch vehicle THE NORTH STAR: What is the use of this ? 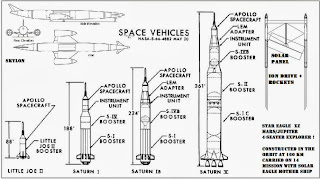 It could carry rapidly a large space vessel into orbit to be constructed there or on the Moon to go to Jupiter ( Mars enroute ) perhaps even Saturnus. 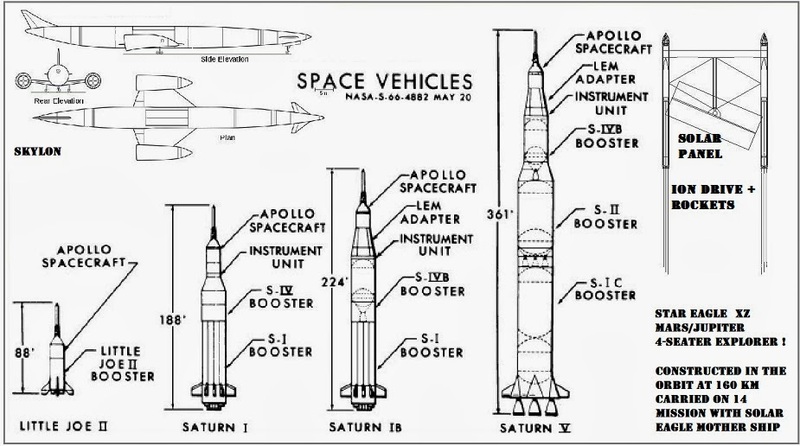 Below an explanation about the mother ship use...and comparison with SKYLON.